This will give you the tools to produce awesome tracks. 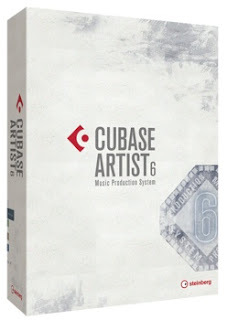 Cubase Artist 6 comes loaded with a suite of over 40 virtual processors and effects, 5.1 surround sound mixing, six virtual instruments and more. It is beyond your typical digital audio workstation. I t retails for around $250.00. For more info visit Steinberg Cubase here.